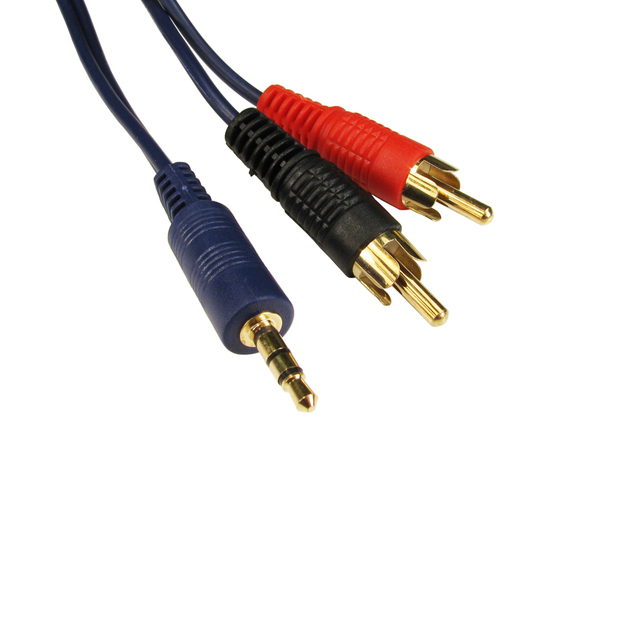 The 3.5mm to left/right audio is ideal for connecting 3.5mm stereo equipment to equipment with RCA connectors. The cable is constructed with 3.5mm stereo jack to twin RCA audio. The contacts are Gold flashed for a higher quality finish with anti-corrosive properties. Our 2TRSH range are assembled with each line having it's own shielding. The 3.5mm type of connector can also be referred to TRS or Tip Ring Sleeve.